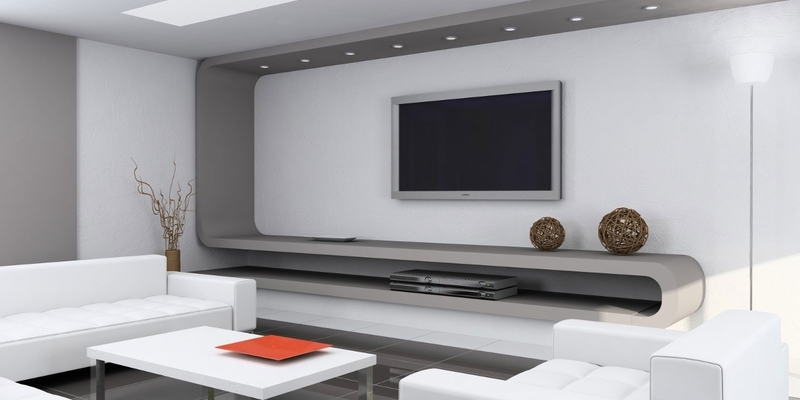 Interior decor helps to define the style and personality of your home. Now, it totally depends on you, how you want your home to look like. Choose a style that defines your home at its best through every piece of accent decor and furniture.We know home remodelling or interior decor can be a hefty task, so, a few suggestions by the family and friends won’t really suffice the job. And as we know an unmatched or poorly selected piece can sometimes be worse than a breakup. Therefore, we decided to make things a bit easy and informative for you. With the growing environmental concerns, a lot of areas ranging from technology to design have started to opt for planet-friendly lifestyle. The idea is to reuse and recycle the existing products to make something attractive, appealing and new. Need for sustainable design has given rise to DIY style of creativity. Jump in this sustainable bandwagon and go eco-friendly in your accessories and decor. You never know you might just end up creating a unique masterpiece. Revolving around the same lines of sustainable design, organic decor choices are a hit this season. Bring in in the outdoor inside with fresh green potted plants. You can further create a cosy organic ambience by including wooden ethnic side and centre tables. Who says reduce, reuse and recycle cannot be trendy and stylish. 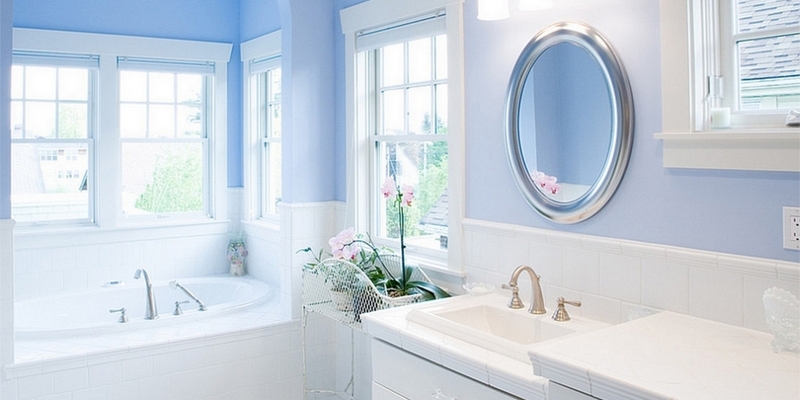 Blue and pinks are unofficially the colours of the year and season. Elegant and classy in its appearance the colours fit well from chic to rusty to the Scandinavian decor. You can go for bright or stick to pastels and neutral shades as per your own preference. When in doubt, you now know which colours to opt for.. Going down the Nordic path is an apt fit for your bedroom makeover. The Scandinavian-inspired decor has been coming through in accessories, bedside tables and even fabulous bed frames. 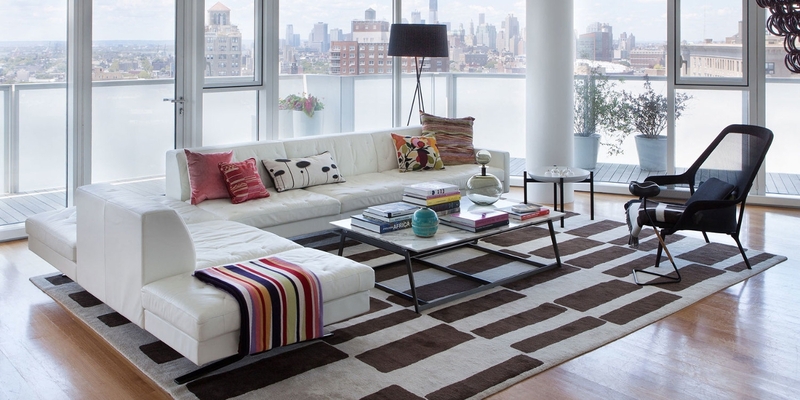 With hues of grey and off-white, you gain plenty of space to experiment with furnishings and decor elements. The natural touch of Scandinavian decor gives the room the much-needed look of wide space and also reflects the abundance of natural light. 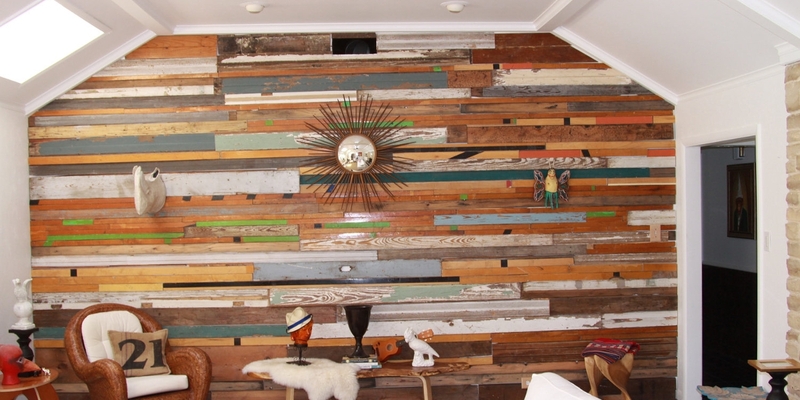 The look of reclaimed wood has been shaping quite a few interior trends since the last 10 years. 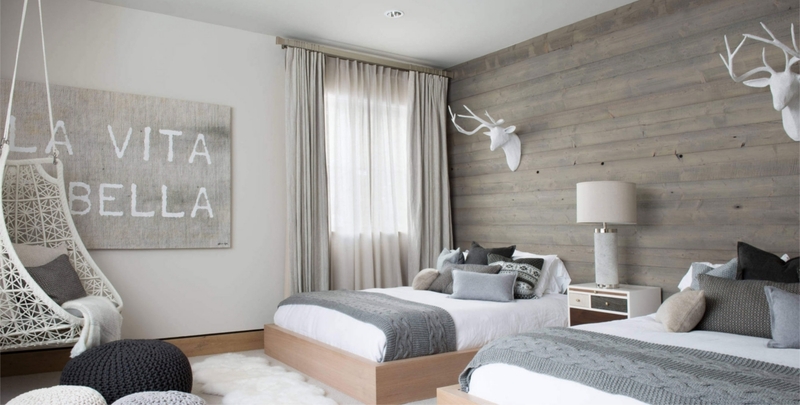 Both an economic and eco-savvy option the reclaimed wood accent walls, tables and beds offer a beautiful and natural textural beauty. The look blends seamlessly with any style of interior decor. 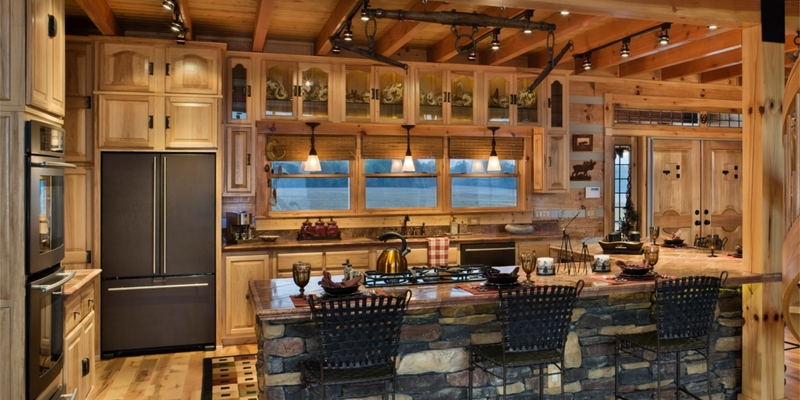 You can even expand the appearance of reclaimed wood to other rooms as per your personal taste and liking. Anyone who closely associates him or herself to the world of design will know the amazing story of wallpaper design. If you think wallpapers were a thing of past, let us pull the drapes and let you know that wallpapers are one of the hottest trends of the season. From the bedroom to living room to the lobby, space is just a constraint to try out the wallpaper designs for your own home. Black stainless steel is making its way to every other home. 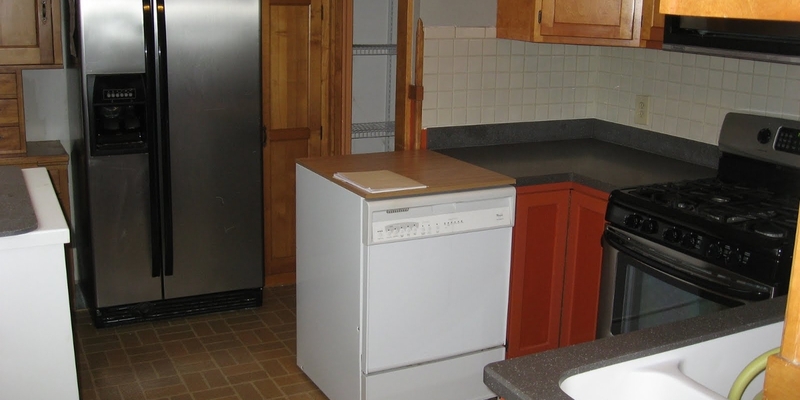 The look of shining spotless silver stainless steel was a trend of past. 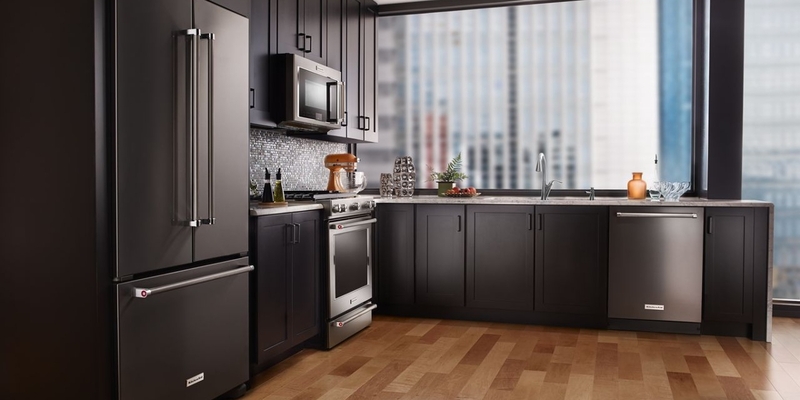 Sleek black stainless steel is the trend of the moment. 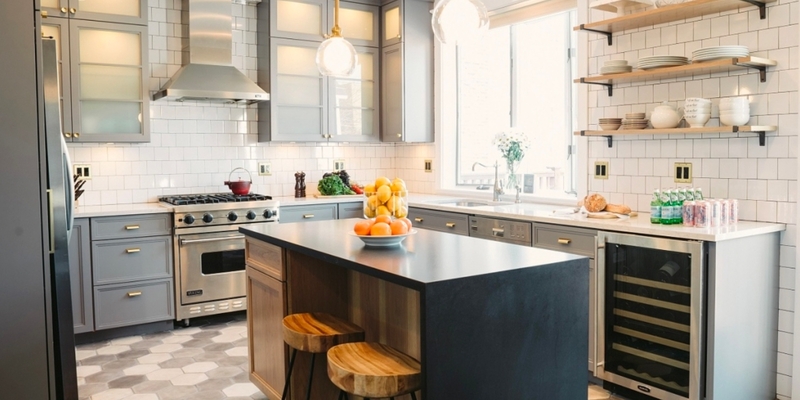 Try out the look in your culinary space to give an elegant makeover to your kitchen. The flower print is back and it is back with a bang. From clothing to furnishing to accessories to covers to beddings you can literally find the print in everything. 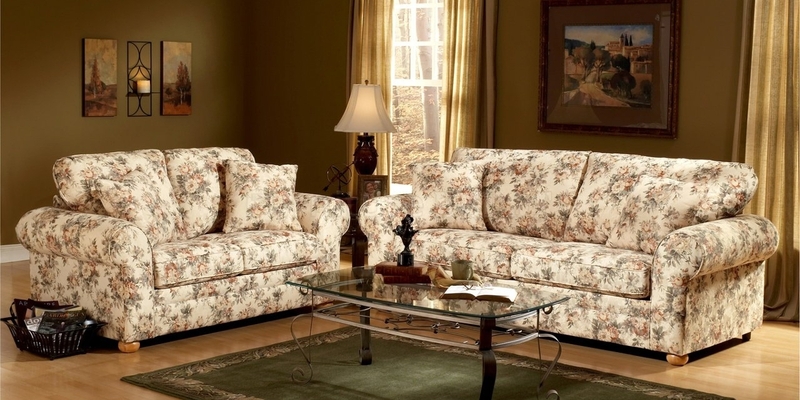 The blossoms have also made their way to the living room furniture sets with floral sofa and chairs. 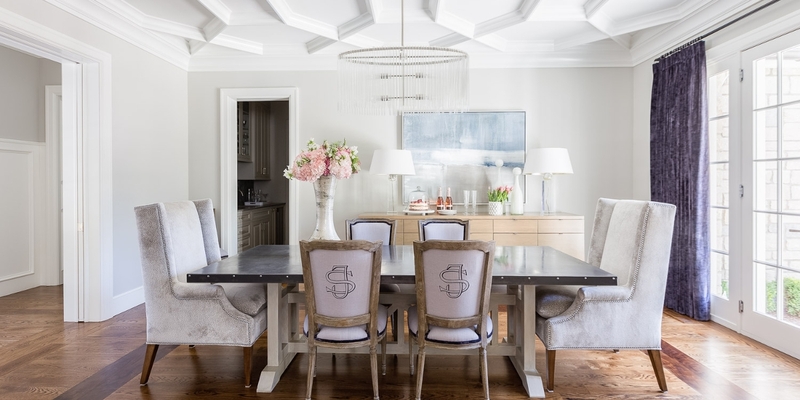 The look of formal dining space is finally back and we are assuredly moving over this recent zone of dining space looking like media rooms or offices. Formal dining space is stylish, elegant and all the more charming and evergreen. 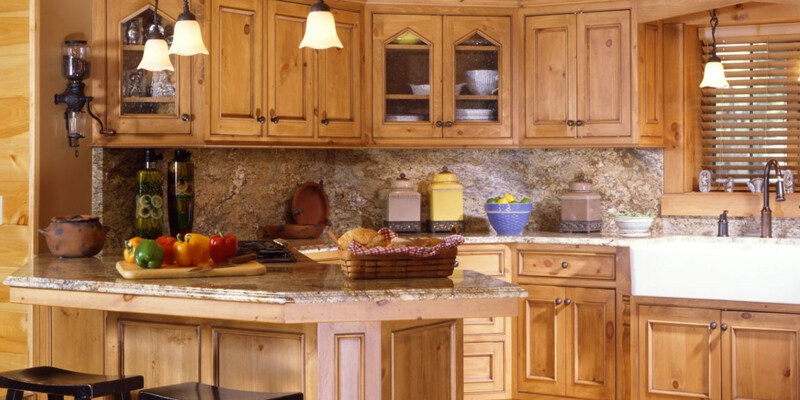 The look of mismatched cabinets has been gradually gaining space in our homes. The contrast helps to bring out the fun and texture in the space along with bringing a personal element of uniqueness to the room. You can play with contrast by mismatching the colours and also the materials. If you have already started to freak out with the first word of the subhead, let us tell you this trend is all about small touches of luxury. 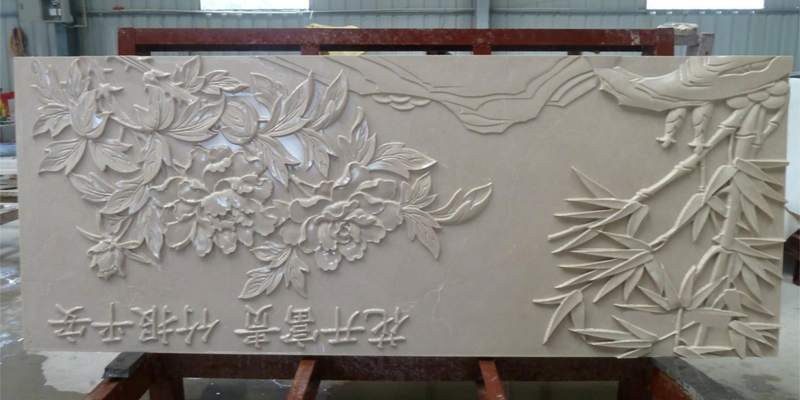 Marble is a refined material that can help to polish the entire look of your house. If you are willing to try the luxurious element, we would suggest go for candle holders, coasters, planters and even wall clocks. A plain rectangular bathroom mirror can get the job done but this year has been noticing the growing demand of statement mirrors. This single and simple detail can help to add a defined look to the often overlooked space in the home. Though technology eliminates the geographical boundaries but it has lately started to affect the bond and interactions between the families. This has led to a new and hassle-free design upgrade with families opting for unplugged design space to allow minimum distraction in the family time. This weaving material has gained a raging popularity over time. Giving the feel of tropical breezes and beachy getaways this material has been a favourite amongst the lightweight earthy fabrics. 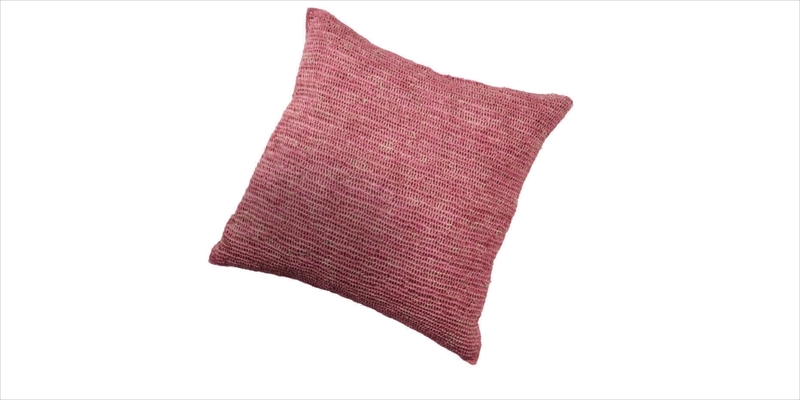 We would suggest a design like this crocheted raffia pillow a must buy for your home. 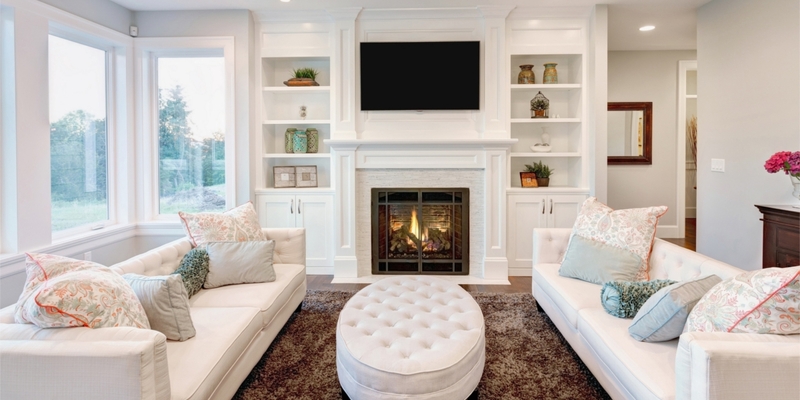 Fireplaces are once gain beginning to become the centre and focal point of the room. People have again started to place and arrange the furniture pieces in accordance with the direction and location of the fireplace. 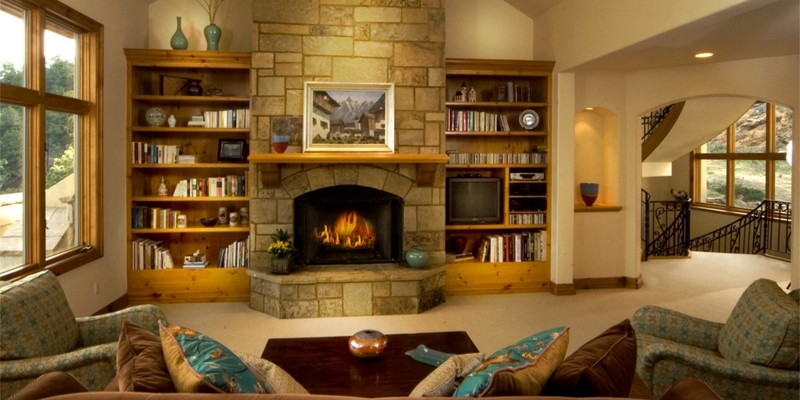 Even the non-working fireplaces customised with colourful logs or candles has been a design highlight in many homes. Multi coloured stripes whether in a specific area of the room or in the cabinets or shelves have started to appear in a wide range of pieces. If you like the rainbow pattern look but don’t wish to add it in the shelves then you can go for colourful stripe patterned rug or multicoloured umbrella as an accent piece. 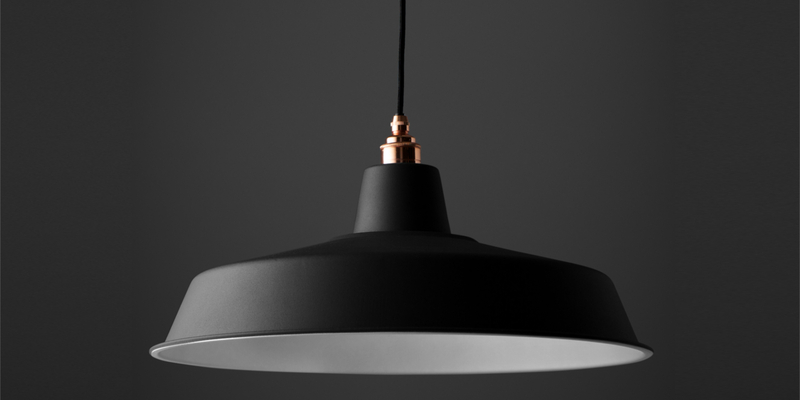 Matte finishes have been the number one trend in interiors as well as makeup. Oxidised metals, matte glazes and chalk finish paints are the texture opted by designers for designing the interior pieces of the home. Mixing patterns and textures can be one of the most appealing combinations to opt for giving a magnetic and striking makeover to your space. You can opt for experimentive contrasting tones or go for standard and staple colours under the same colour palette. Bold and bright is not just a trend statement for runaways but also for the interiors of your house. 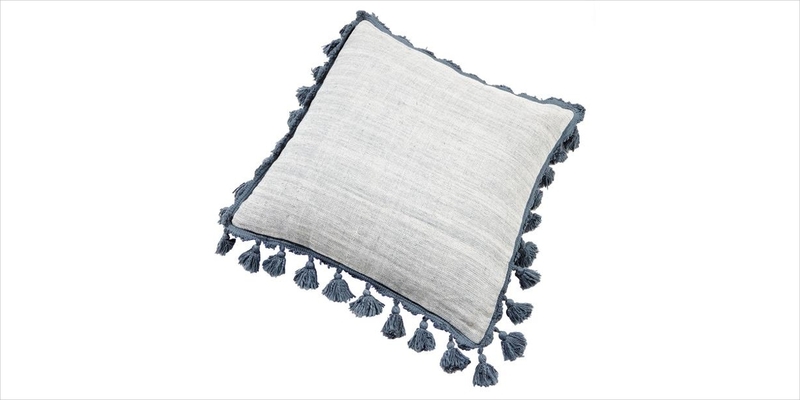 If you have very soft shade on your walls and furniture, bring in the colour to your space with bold cushion covers, rugs and vases. Play around with patterns and designs, remember mismatched in the trend of the season. Rustic holds the advantage of standing alone all by itself and also by contrasting it with modern furniture pieces. You can add wooden beams on the roof or go for rustic wooden seating to bring an earthy and appealing reconstruction to your space. 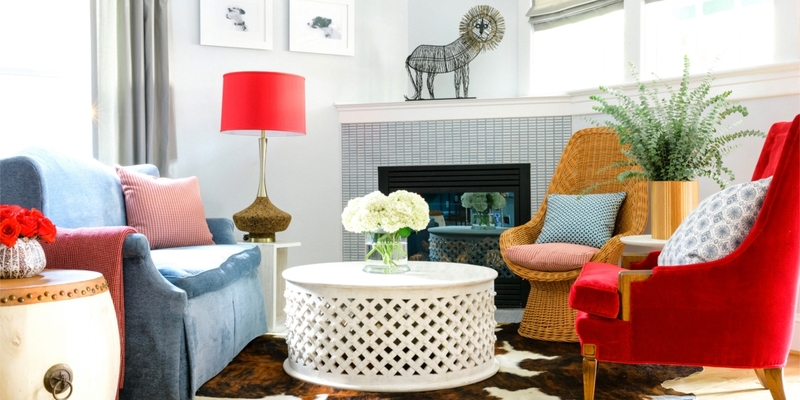 Adding the frame in symmetric and asymmetric patterns is the style craze for the decor of all living rooms. 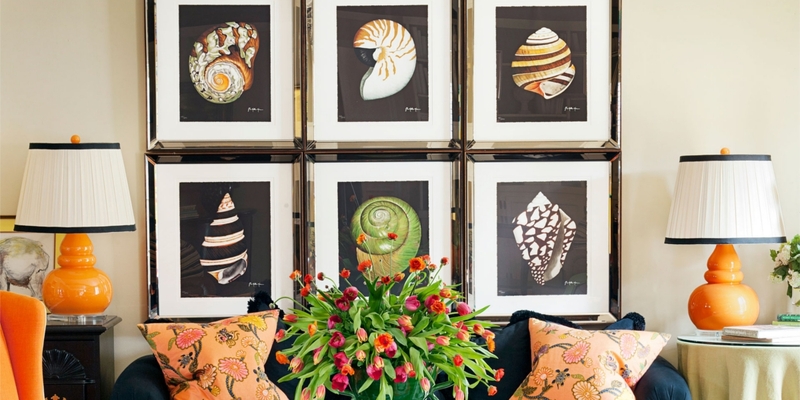 Multiple frames placed in a tight grid on a wall brings a finesse to any inexpensive piece of artwork. You can also achieve a bit of drama by opting for a single large piece of artwork. Black and white are the best and evergreen contrast to bring a sleek and refined look to your space. Black and white colour tones help to make the room look bright and spacious without putting in much effort. Classic elegant look never goes out of style and requires you to put minimum effort to maximise the style. 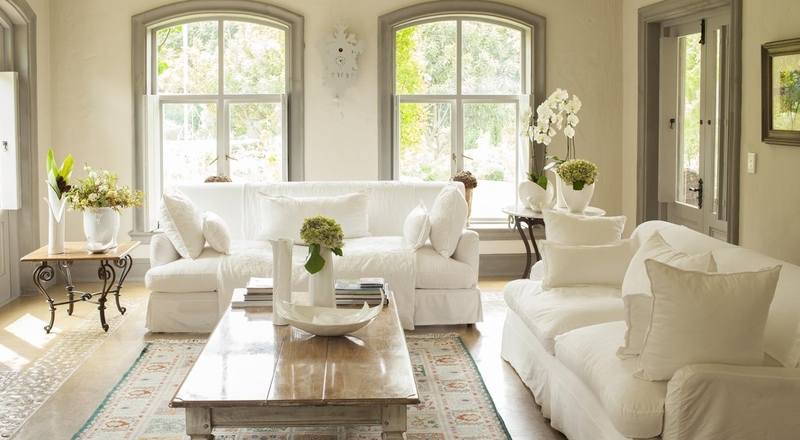 Place the couch next to the oversized window and let your fresh green outdoor be the focal point of the room. Architecturally detailed look helps to bring an elevated look to your space. 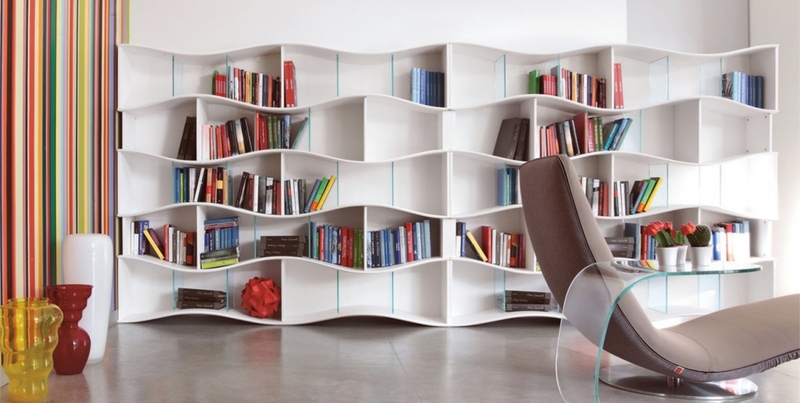 If you have floor to ceiling book shelf decorate it well as it can act as the best accent piece for your room. If you are not someone who relates to bold and bright, not to worry light and airy is another trend that is enjoying the time in the sun of popular design. Make sure to keep the look clean and tidy, as no one enjoys a light and airy clutter. Dark coloured flooring with varying furniture pieces in multiple shades of white is the best way to polish the serene and minimalist look to your home. 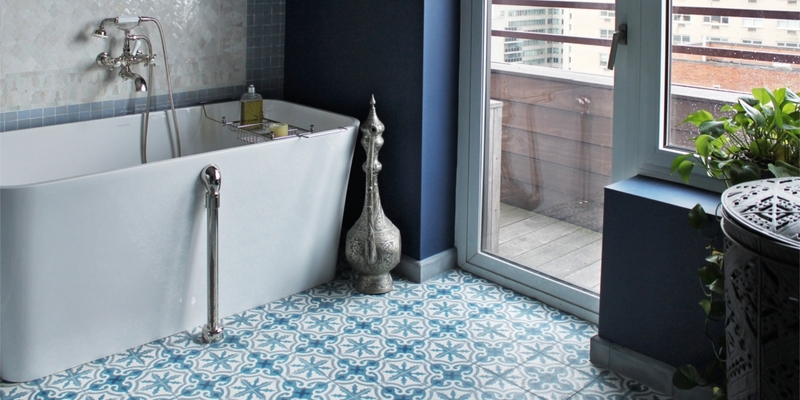 Graphic tiles in bold colours and patterns is a trend that is not going to fade anytime soon. As tiles are very durable you can think of it as an investment and splurge your way into buying one that is elegant and goes well with the look of your home. 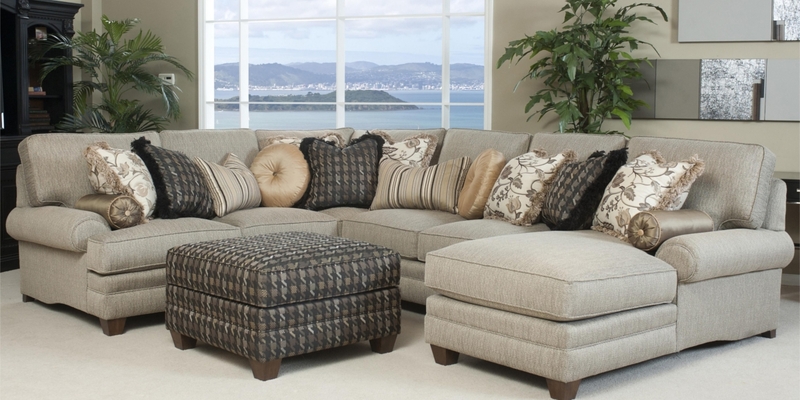 Sectional sofas are an interior trend that we have been seeing in many homes. Separated sofa pieces placed in an uneven arrangement help give your living space an informal yet comfortable appearance. 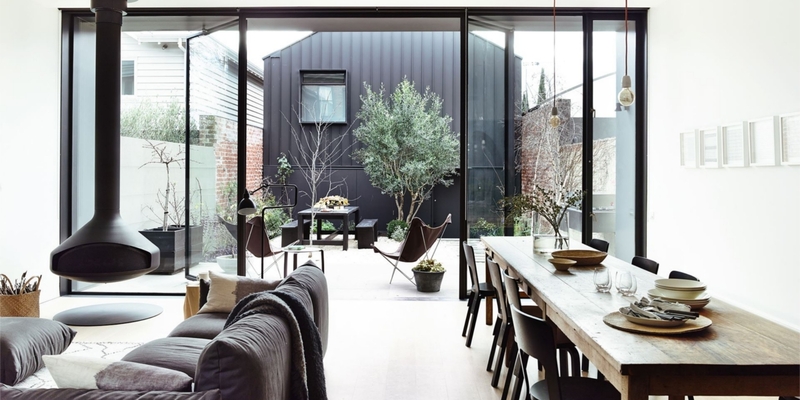 Black window frames help to accentuate the path of natural light and give an interesting and inquisitive touch to your home. 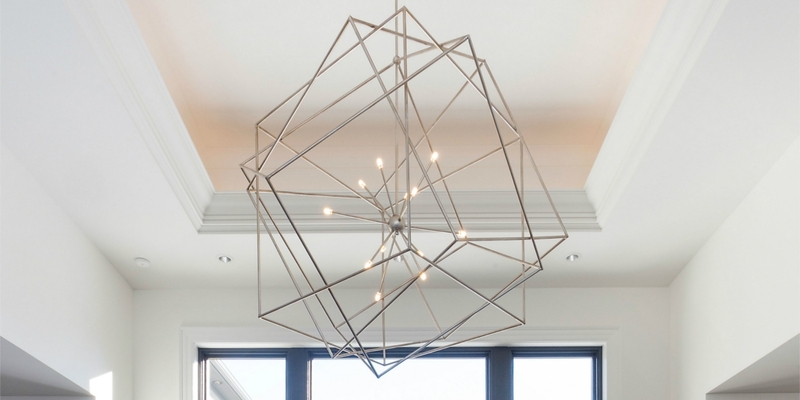 Statement light fixtures can often act as pieces of art in your home. These creative light fixtures can help to boost the overall look and presence of your room and home. As they are available in various designs you can choose the one that fits best with your preference. You can even make the stairs in your home as the focal point of your space. Take the look of stairs a notch higher by polishing the look of these transportation pieces. 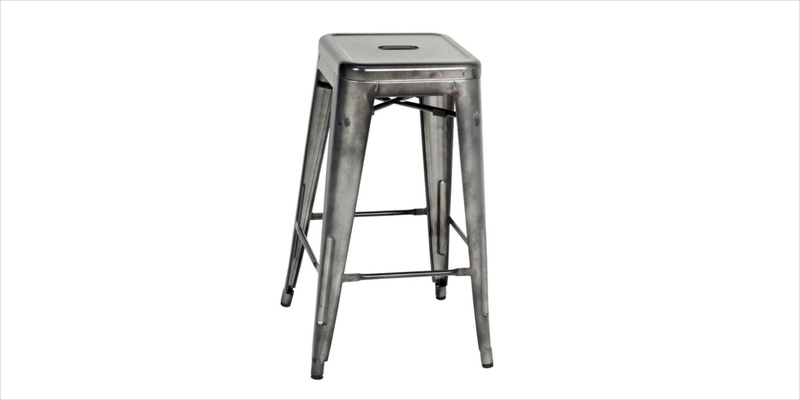 The industrial look is making a strong comeback to our homes whether it is in the form of furnitures pieces or in the form of finishes. The look is popular and rates high on the eco-savvy trend. 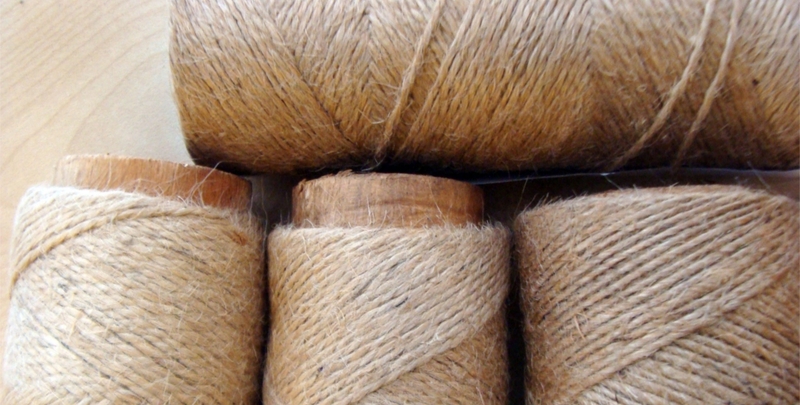 Jute is another material that has found its presence in every second home. Available in various variety, design and price range the material has diverse uses and can be modified as per the own taste and preference. Old styled ornamentation in the form of fringes, pompom etc have been a craze amongst the sphere of fashion and interiors. With the abundance of variety, finding the one to fit your taste won’t be an issue. Space that accepts open and raw material has been appreciated and accepted well by people. You can start by including raw looking seating pieces and mark your way into this raw decor. 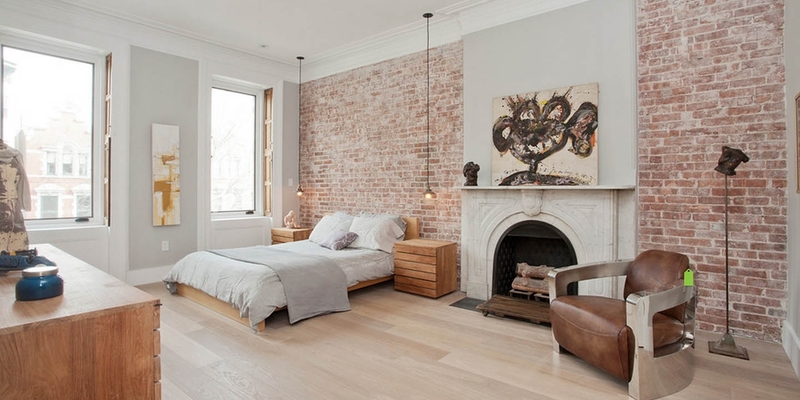 There is a thing about interior designs, one cannot attribute one as widely trendy and other as outdated. It depends on you and your sense of style how you bring out the best from every decoration or furniture piece. Don’t limit your sense of design, go where your personal taste and imagination leads too. Creativity is the output of wacky persevering efforts in the arena of design.